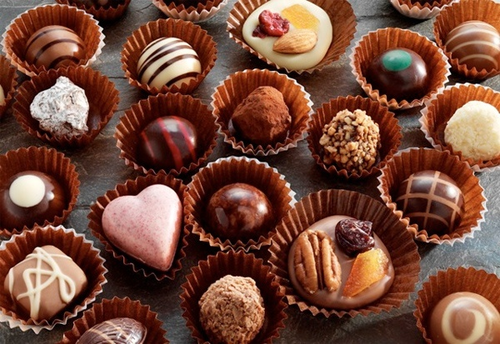 With the tasty, yummy chocolates and candies we make your children’s event more chocolaty and delightful. We offer gamut range of chocolate fountains with 7 varieties, sugar candy with 7 varieties, popcorn and other child desired foods. We also put tattoos, face painting and mehendi designs for your kids.